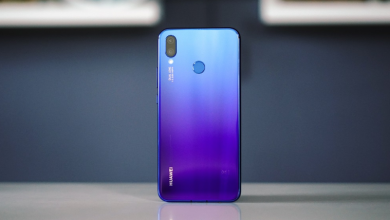 We start this comparison with a quick run through all the key features as well as price — yes, let’s get the elephant out of the room right away. 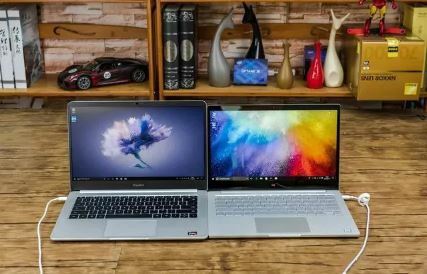 The first thing of note about the two laptops is that the base versions with a little diiference in the same price — and both are currently on sale on GearBest: you can get the Xiaomi Air i3 for $912.83 and the Huawei MagicBook for $699.99. Both laptops bear a striking (though expected) resemblance to MacBook Air. But there are still a few differences to spot. The Xiaomi Air 13 looks like the perfect rectangle of metal — and it’s a good thing. The first thing you’ll notice is the absence of any logo on the top of the laptop — you will only find the familiar Mi logo under the laptop’s chassis. This fact alone gives the laptop an overall “cleaner” look and leaves plenty of space of sticker decoration — if you are into that type of stuff. 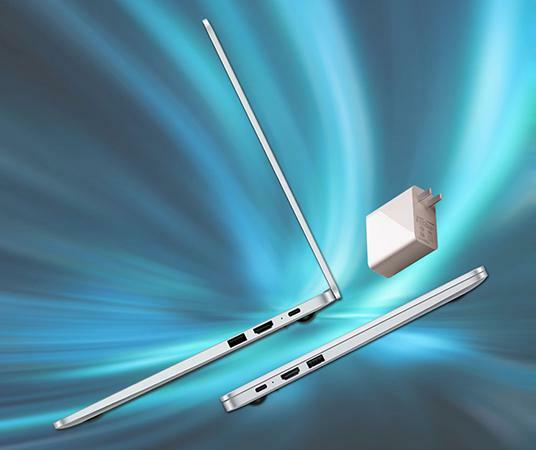 The centrally located metal hinge connects the base of the laptop to the display and you will find rubberized feet and two speaker grilles on the bottom. The Huawei Honor MagicBook features a metal body and is surprisingly lightweight (1.47kg) and thin (0.62 inches in its thinnest part). The compact design did not hinder the laptop from featuring all the necessary ports including the USB, HDMI, audio jack, etc. The laptop’s full HD 14 inch screen takes up most of the front panel (81%) and the borders around the display measure a mere 0.2 inches in thickness. 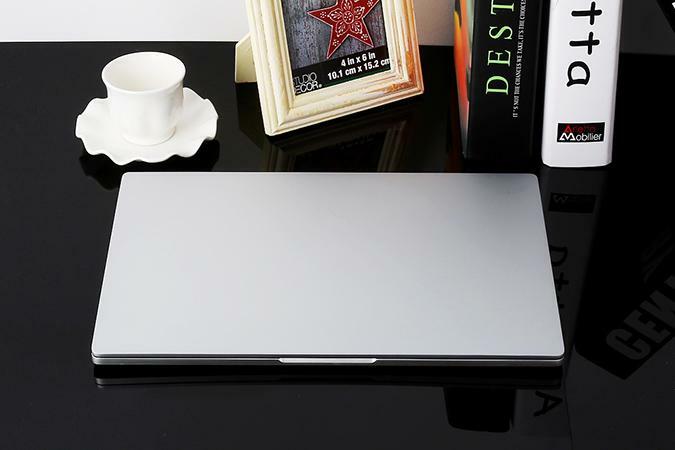 The laptop is available in three interesting colors: Glacier Silver, Star Grey and Nebula Violet. 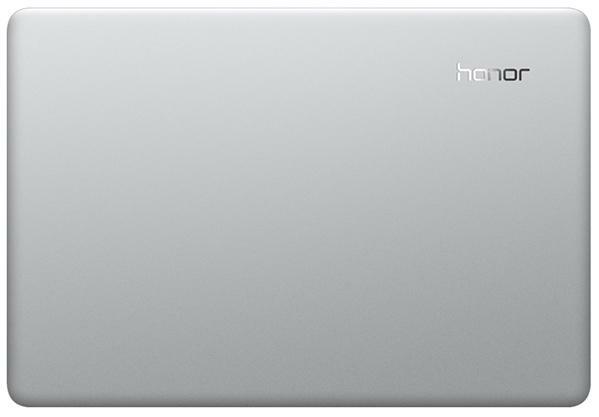 Unlike with the Xiaomi Air 13, you will see a small modest Honor logo in the top corner of the laptop. Looks are one thing — and, let’s be honest, they do matter quite a bit when it comes to the choice of the laptop that you will be hanging at Starbucks with. But, vanity aside, performance comes first. So what do the two laptops have to offer? The Xiaomi Air i3 comes with the Intel Core i3 8130U Quad Core CPU speeding up to 3.4GHz. The base model of the Huawei Honor MagicBook sports the AMD Ryzen 5 2500U quad core with up to 3.6GHz. On GPU, the Xiaomi Air i3 is equipped with Intel HD Graphics 620, while Huawei Honor MagicBook will offer you enhanced graphic experience with integrated Radeon Vega 8 graphics. Things are quite the same here. You have the generous offer of 256GB of storage space on both laptops as well as 8GB DDR4 RAM for efficient multitasking. 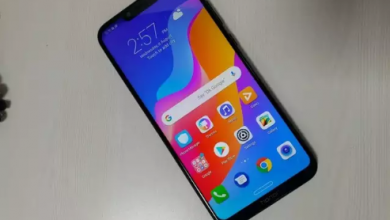 You get a slightly larger screen with the Magic book: a 14 inch LCD display with a 1920 x 1080 resolution compared to the 13.3 inch IPS display on the Xiaomi Air 13. Despite the minor difference, both laptops offer plenty of screen space for conveniently working with documents, enjoying your media, gaming and more. One of the main concerns we often have when settling on a laptop is battery life. And as notebook designs get thinner and things get exceptionally portable, these concerns become more and more justified. The Honor MagicBook does a significantly better job of calming battery concerns thanks to its 57.4Wh battery promising up to 12 hours of charge-free use. The battery on the Xiaomi Air 13 is a bit more modest — you get a 50Wh battery which promises to give you up to 9 hours of non-stop use (even though some users have the reported the actual usage time without recharging to be about 6 hours). This is probably not a big thing to consider with a laptop purchase, but both laptops do give you the option of uncomfortable photo taking as well as easy web chats with friends and family. The Xiaomi Air 13, as well as the Huawei MagicBook, come with a simple but efficient enough 1.0MP front camera. So what to we have in the end? 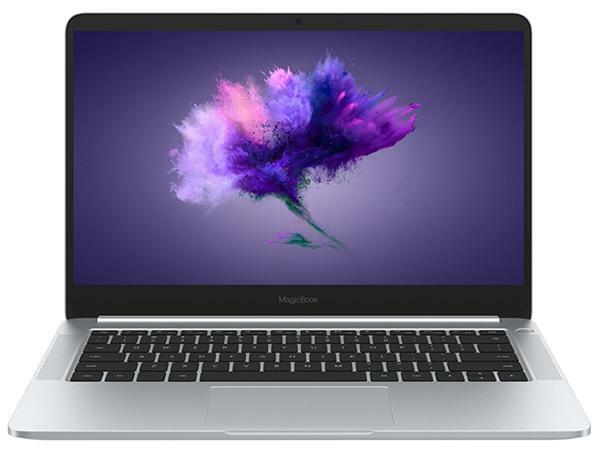 In essence, both the MagicBook and the Air 13 are much less expensive versions of the MacBook Air — both design-wise and, in some aspects, even performance-wise. The Huawei MagicBook does come with a slightly bigger screen and, what’s more important, a significantly bigger battery. 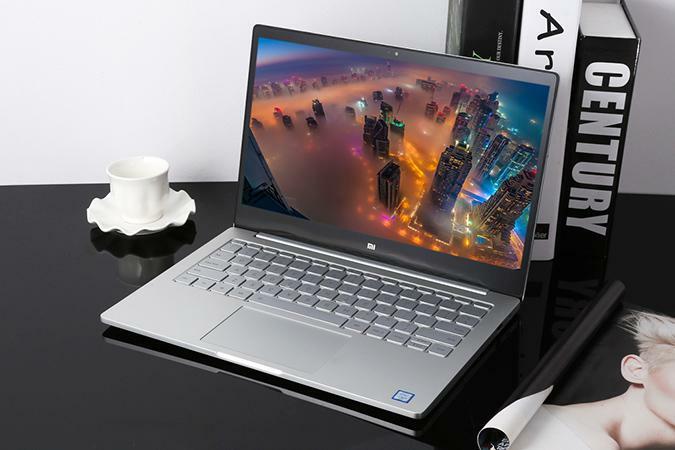 Thus, if you often work on-the-go, the MagicBook with its 12 hours of battery life will provide you with a more stable working environment compared to the 9 hours on the Xiaomi Air 13 but Xiaomi notebook. 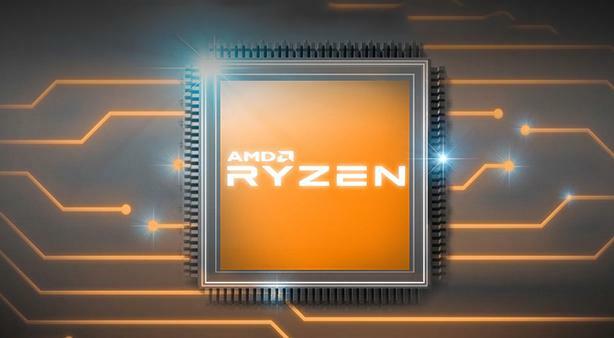 With that, both laptops are equipped with efficient processors, GPU, decent RAM and storage options and, basically, everything you need to have a good experience with the device. 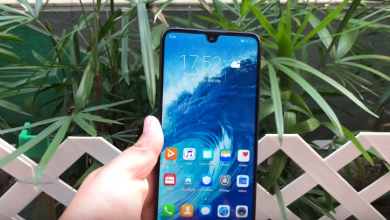 But the Xiaomi notebook tends the beat its HUAWEI counter in this region.